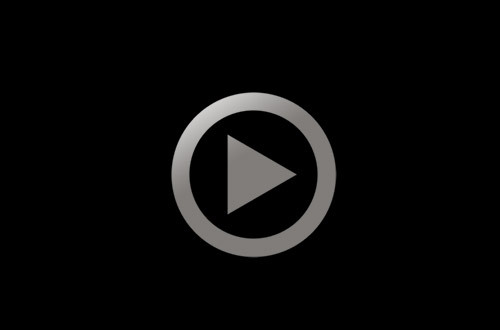 Entertainment channel in persian. 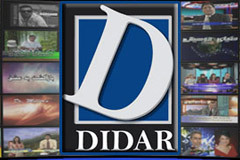 DIDAR TV, established in 1980 has earned a well-deserved popularity in Southern California among the Persian community. DIDASR TV makes it’s daily produced programs available not only in Southern California but also in the US, Canada, and Mexico through the Globe Cast World TV satellite, as well as worldwide in the Europe, IRAN through the Yahsat Satellite.